The Misty Blues Band – Firefly Gastropub & Catering Co. 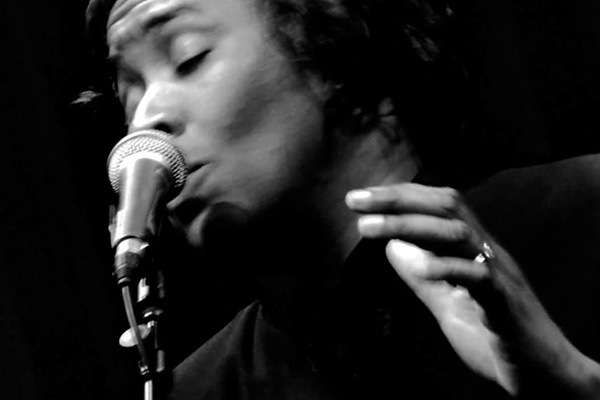 Band founder and lead singer, Gina Coleman, entered the music scene in the early 90s as the lead singer of the folk/rock group Cole-Connection. After actress Gwyneth Paltrow commented on her performance as a gospel singer in a production of A Raisin in the Sun, Gina knew a musical shift was imminent. With guitarist Jason Webster and bassist Bill Patriquin from Cole-Connection, Misty Blues was born. Misty Blues pays homage to the older blues made popular by the bold and brassy women of its time, while still paying respect to classic male artists of the 20s, 30s and 40s.